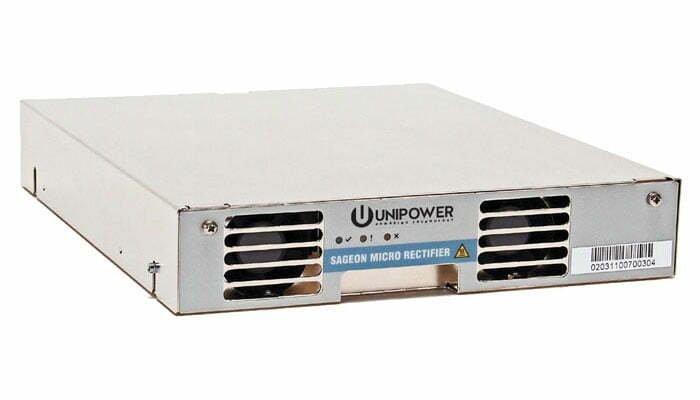 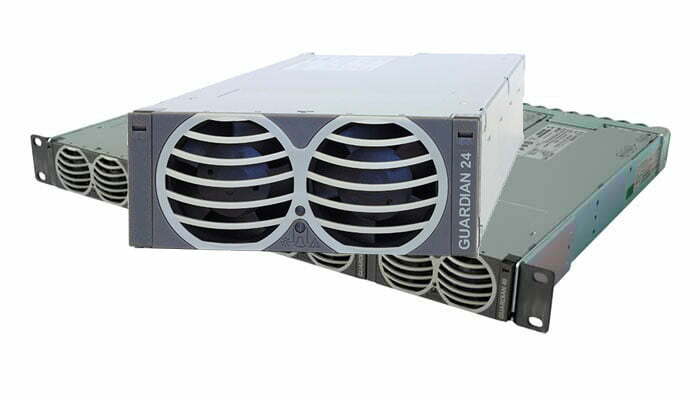 UNIPOWER 24V Rectifiers include the Guardian family rated at 2000W, the Radian family rated at 690W and 900W and the Sageon family rated from 440W to 1400W. 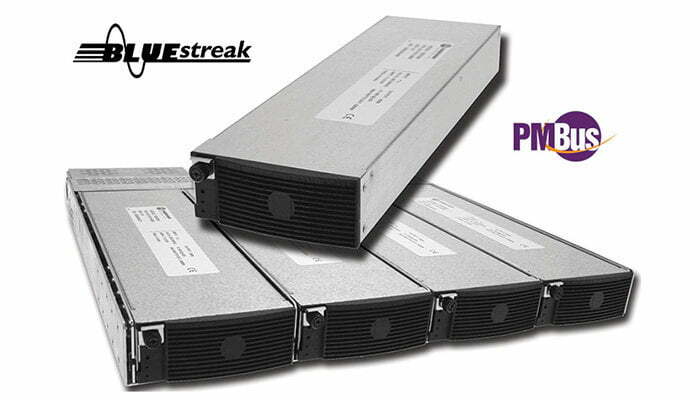 The BLUEstreak family provides power levels of 1469W or 1632W. 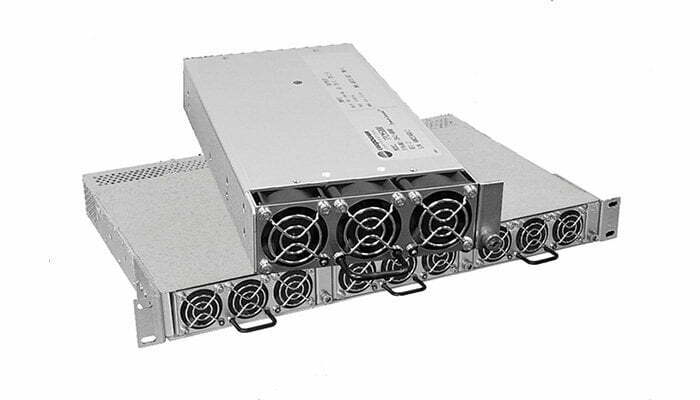 All UNIPOWER Rectifiers can be installed into matching 1RU high power shelves and are also designed to be used with UNIPOWER DC Power Systems from the same family.